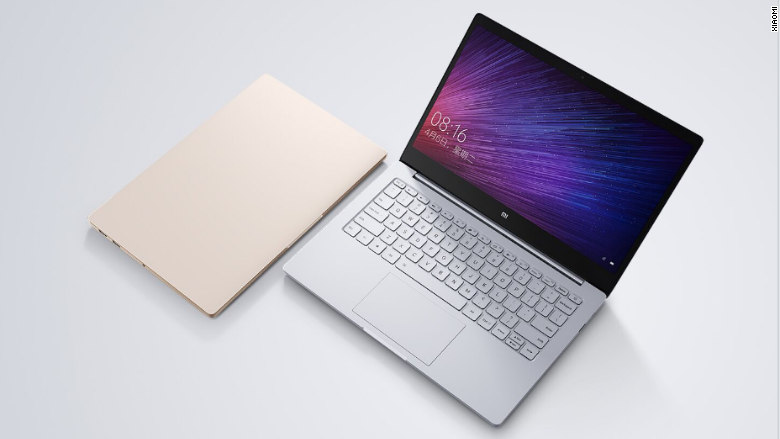 Chinese gadget maker Xiaomi has unveiled its first-ever laptop -- a sleek machine with solid performance specs and an attractive price. One problem: The new computer looks an awful lot like Apple's MacBook Air. 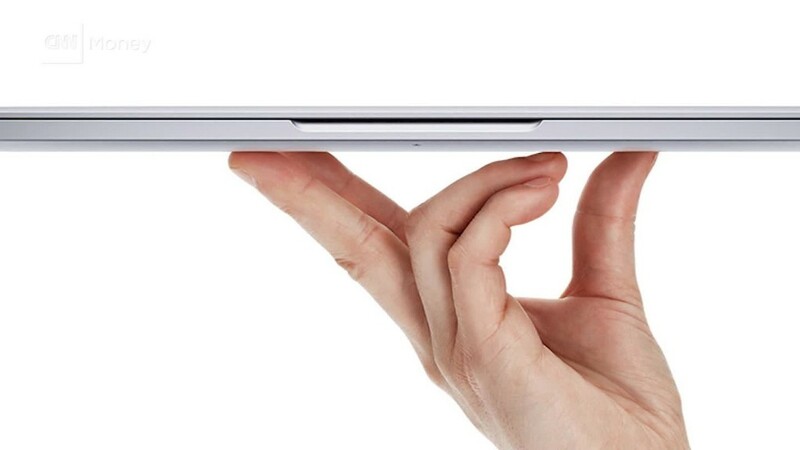 It's even called the "Mi Notebook Air." The similarities are likely to fuel critics who dismiss Xiaomi as a copycat that takes far too much design inspiration from Apple (AAPL). It's a reputation that Xiaomi executives have sought to counter. Hugo Barra, the company's top international executive, has described the accusations as a "melodrama." He insists the company is innovative, and touts its use of curbed glass on the back of smartphones. This is the new Mi Notebook Air. Jonathan Ive, Apple's head of design, has a different perspective. "I think it is really straightforward," he said of Xiaomi in late 2014. "It is theft and it is lazy. I don't think it is OK at all." When Ive made his comments, Xiaomi was one of the hottest tech companies on Earth. In 2015, the company even managed to dethrone Apple and Samsung to become the king of China's smartphone market. But its star has since dimmed, and its smartphone division has fallen behind Chinese rivals, including Huawei. The company's scattershot diversification -- into rice cookers, drones, air purifiers and headphones -- has also left analysts questioning its growth strategy and focus. The Mi Notebook Air could help turn Xiaomi's fortunes around. It comes in two sizes -- 13.3 inches and 12.5 inches -- which are priced at 4999 yuan ($750) and 3499 yuan ($525) respectively. Both feature a NVIDIA GeForce 940MX graphics card, Intel Core i5 processor and Windows 10.